Race will be held on June 8/9th, 2019! once again we expect a sellout crowd. Come hallucinate with us! This is the 3rd annual event in the Tortoise and the Hare Race Series! It is the first of our Trail Series! 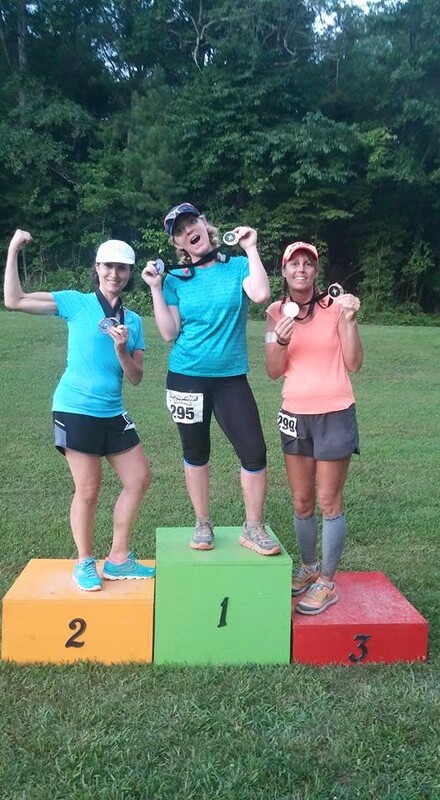 Run your best 3, 6, 12 or 24 hrs on a flat 1.2 mile loop course in North Georgia! Set in the scenic Boling Park in the small town of Canton, GA. It's a hot, midsummer night. While most people are in bed dreaming, you'll be LIVING out your dream of accomplishing that Ultramarathon distance or PR that's been eluding you. (Every year we have 100 mile finishers! This year they will receive a personalized BELT BUCKLE) Come run with a group of friends and/or meet other runners from around the country as you share a midsummer's night on a trail. 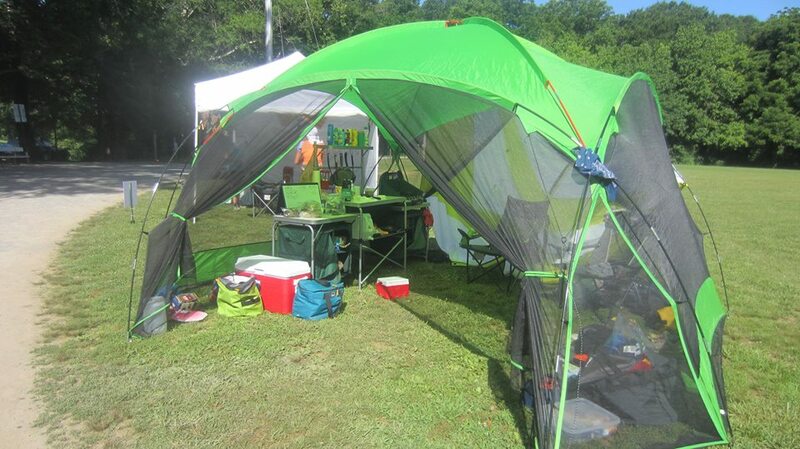 There is plenty of room in the open field in the center of the loop to set up your tents and personal aid stations. Come experience our "overstocked" aid stations we've become known for! Every hourly runner who finishes gets a beautiful medal! They are a nice addition to the collection of other medals you have already earned! All 24/100 milers get a personalized Midsummer Nights Flask mailed to you! Pitch a tent in TENT CITY for your own little haven during the event. 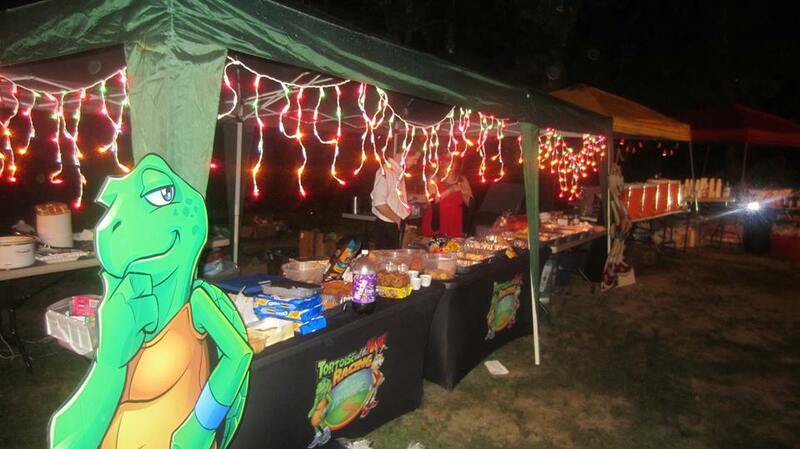 The tents in previous years were creative and impressive! Impress us again! We are having a tent contest. In years past we had a unicorn tent, a tent with a pool, a full blown kitchen tent and a tent that was like a floating bed! Judged by your fellow Midsummer Night's Dream Runners - you could win a fun prize! If June is too hot for your taste, consider our October version the Sleepy Hollow Hourly Ultra. Or do the whole trail series found on our website! We look forward to hanging out with all our Ultra friends, new and old!